EMBROIDERED FABRIC AND ITS “PRET“.We ensure that our clients look beautiful and super glam whenever they carry our product. We are known for the fusion of Eastern and Western couture. Needelz by Shalimar A Project of Shalimar Cotton Export Pvt. 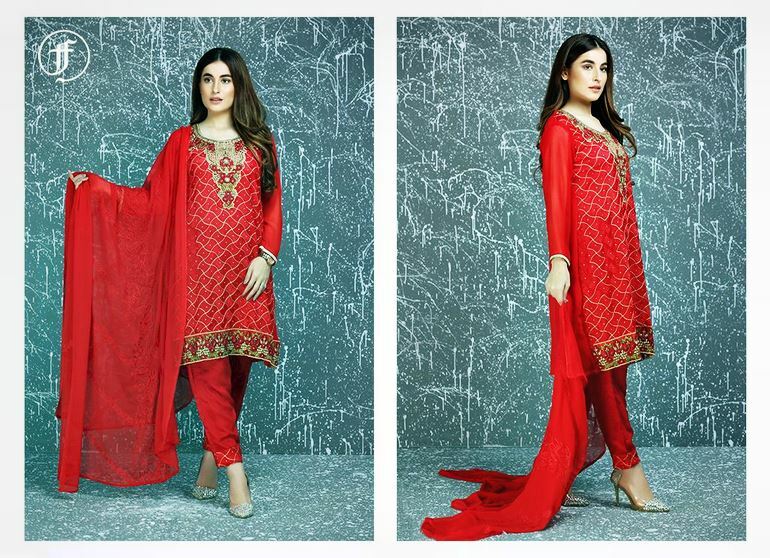 Ltd has recently launched latest Summer collection2012-2013. Lawn prints has launched for this up coming season of summer 2012. This Needlez by Shalimar Spring Summer collection 2012 has very beautiful casual wear & wedding evening party dress prints and vibrant colors used in this collection and embellished with embroidery. This collection latest fashion trend of long shirts and Bridal Frocks are included. Needlez by Shalimar used Chiffon and Cotton in their lawn collection 2012 for women. This collection is really wonderful and lovely. All the dresses in this collection are consisting of vibrant colors with beautiful prints.